Community engagement Seed Hunting workshops were held at McGill University’s RedPath Museum. 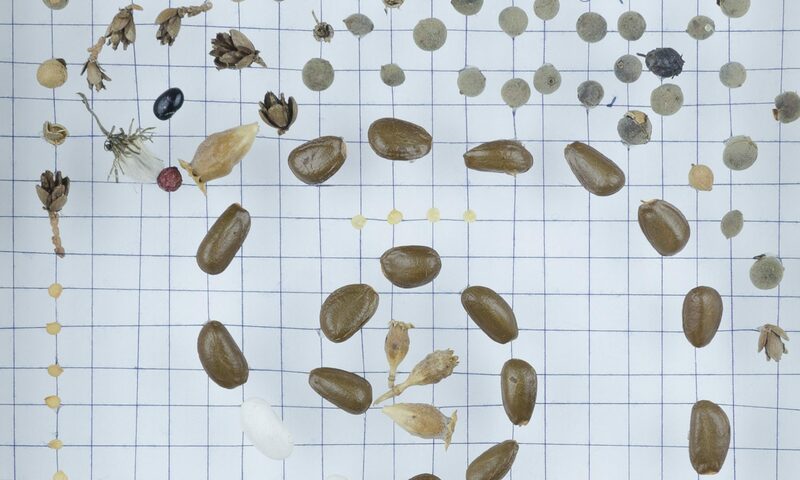 Thirty-five Participants hunted for seeds on the University grounds. 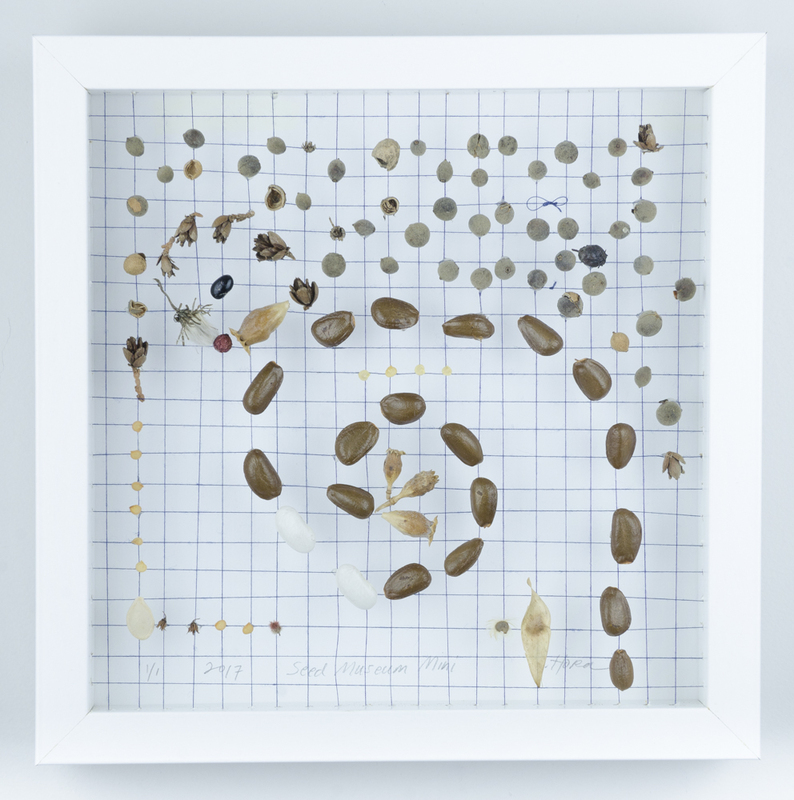 After harvesting seeds, the participants sat down to a buffet of seeds to create their personal Seed Quilt 1ft x 1ft patch with hand-made biodegradable paper and cotton thread. The quilt patches were sewn together to create an 8ft x 12ft botanical art object. For 3 months the quilt was on exhibit. Then it was planted, watered and weeded. The quilt continues to grow today in the plot next to the Museum. January 10 – February 25, 2011. This commemorative exhibit celebrates the legacy of Grand Valley State University and the artists it helped to create. Part arts festival, part social experiment, this international contest is decided solely by public vote. Lumière VFX is a visual special effects company to set up in Montreal. 21 INTERNATIONAL & LOCAL ARTISTS PARTICIPATED IN THE SEED QUILT WORKSHOPS & EXHIBITION ALONG WITH SHOWCASING THEIR CURRENT ARTWORK.